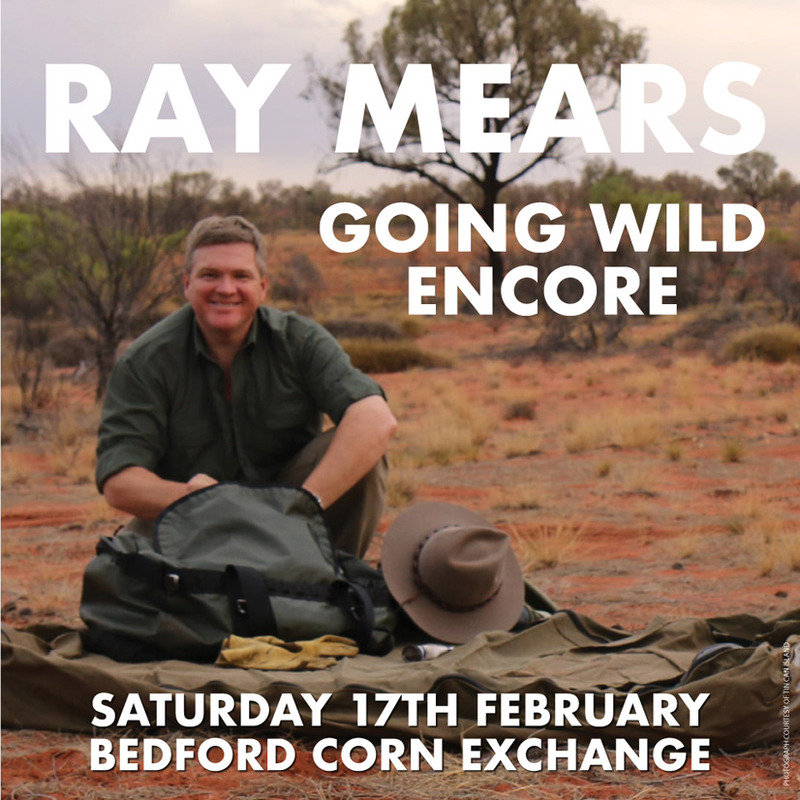 This entry was posted in Ray Mears, Site Announcements and tagged 2017, Born to go Wild, dates, lecture, live, Ray Mears, tour on February 15, 2017 by Woodlore Team. We are very excited to announce that Ray Mears will be embarking on a brand new tour in 2016, entitled ‘Tales of Endurance’. Please scroll down to see the full list of dates and venues. 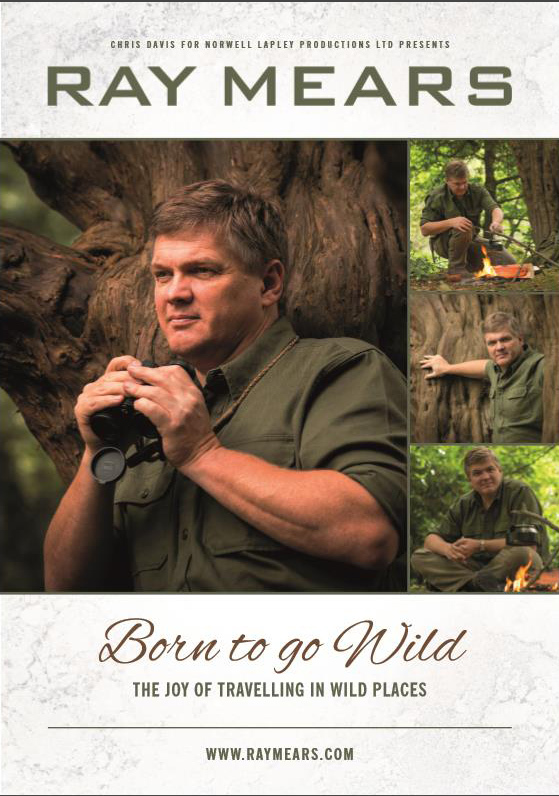 This entry was posted in Ray Mears, Site Announcements and tagged 2016, dates, lecture, live, Ray Mears, Tales of Endurance, tour on December 2, 2015 by Woodlore Limited.